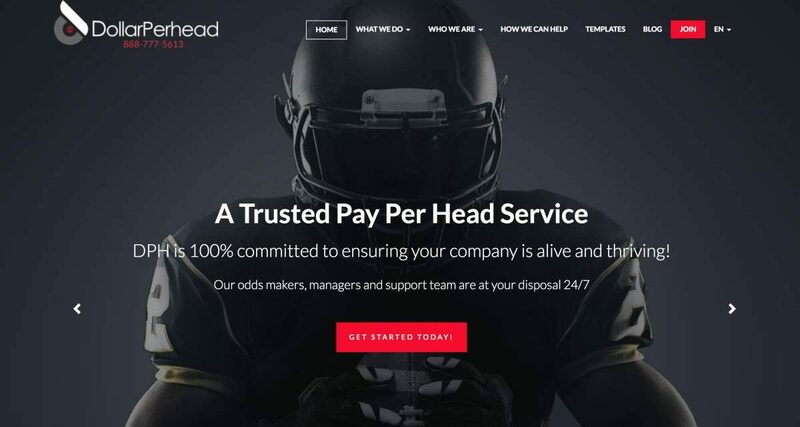 Our latest pay per head review will be on DollarPerHead.com. DollarPerHead has a snazzy, flashy site that projects a modern and up-to-date pay per head service. They claim to be the only “true” multi-language pay per head provider in Cost Rica. They currently offer support and services in English, Spanish, Vietnamese, and Chinese. Of course, some of the sites we have reviewed also have these features (and some of them are based in Costa Rica as well). But putting this aside, let us check out the interface of their site after we sign up and try out their services. 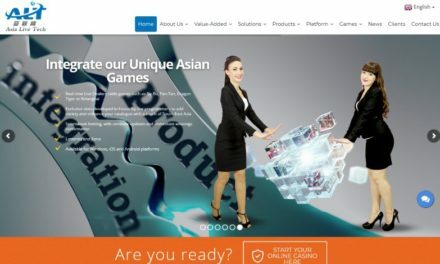 The main point of of our DollarPerHead.com review, is their price. Their site offers their services for as low as $1 per head. The rate will increase, depending on what you want to avail. This means that signing up takes slightly longer compared to other sites. This is mainly because we needed to figure out the features we wanted to get. 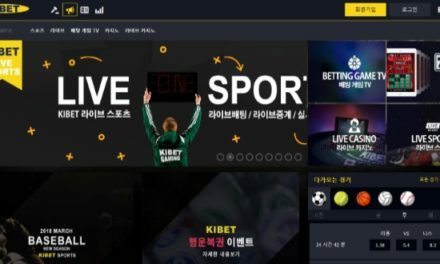 While this is a nice feature to “customize” your experience, it was a bit cumbersome for us since everything that we need, can be done in literally just one click in another bookie pay per head service. Other than that, the site is easy to use, and once you have configured everything, you can go about fixing your players and lines. Their software looks ultra-modern, and gives of a young, flashy, but professional vibe. While the looks of the site is impressive, the functionality is pretty average. 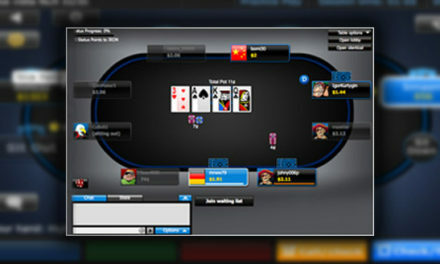 Basically, whatever you needed to do with your sportsbook, you could have done anywhere else. 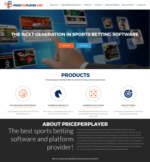 We love that for a Sportsbook Pay Per head software, you could configure the features you want your players to use. So if you are on a tight budget, you could make use of the cheaper packages. Of course, this means less features. if you wanted to add more, you have to change or add to the package. Using it was easy, but the flashy design was a bit too much. Looking at the site, they do offer nice services that you can customize to your heart’s content. Some may opt for a standard plan that covers everything, but this works if you are on a budget. The site works well, is not slow despite the flashy design they have. But if you take out the nice design, they are the average pay per head provider. They have a secure network as well, and no reports so far of security issues or downtimes. 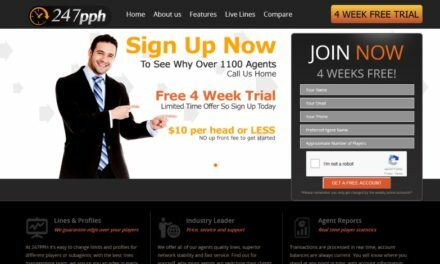 While their site is more modern looking than others, the offerings are pretty standard for a pay per head software provider, and they are okay to use. Not the best in the industry, but not bad too.